High visibility emergency rescue vehicles. 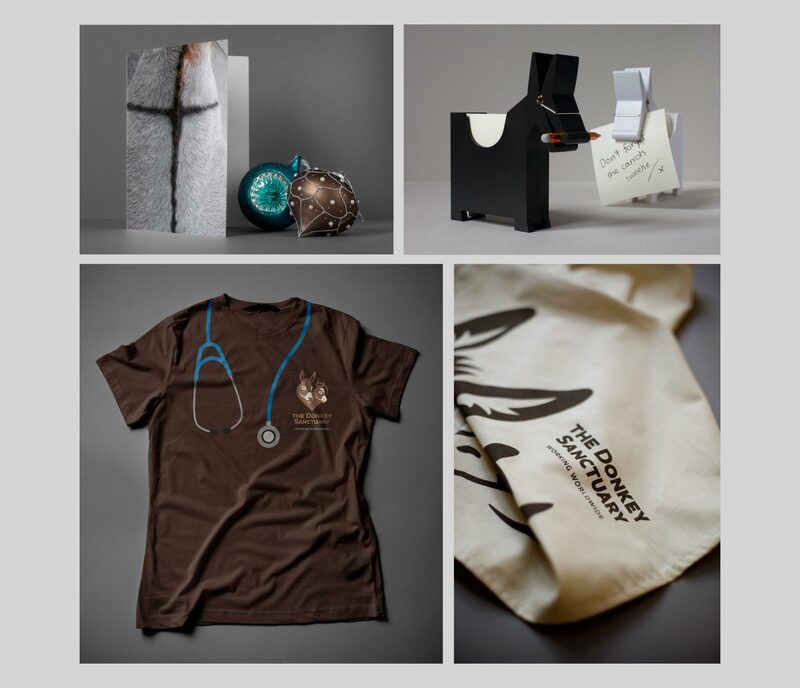 Merchandise is a core revenue generator for the charity. Our fresh approach appealed to the current and next generation of donors alike. Visitor Centre attraction signage and icons. 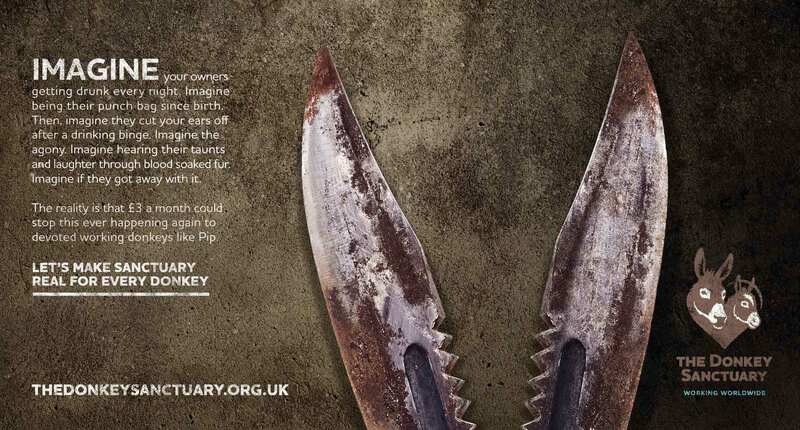 Whether it’s a passion for delicious food or planting message for loved ones in The Field of Dreams, the heart of The Donkey Sanctuary can be found throughout every corner of the visitor centre. 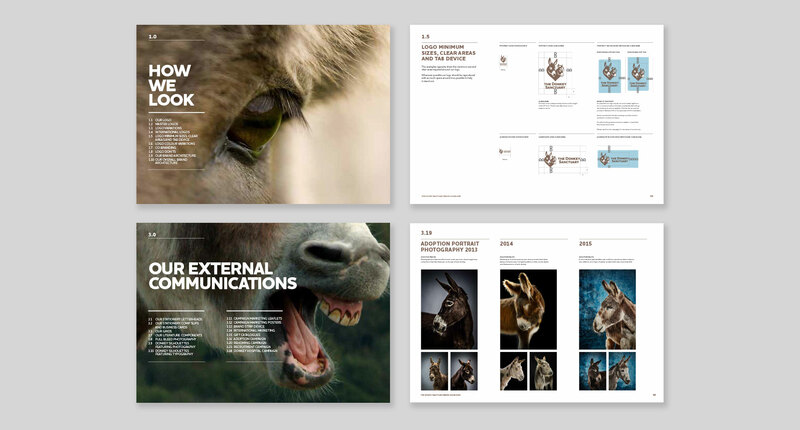 Our next task was to develop the tone of voice, this was a tricky challenge, on one hand The Donkey Sanctuary are a visitor attraction on the other a campaigning and fundraising brand tackling brutal and sometime horrific issues around donkey welfare. 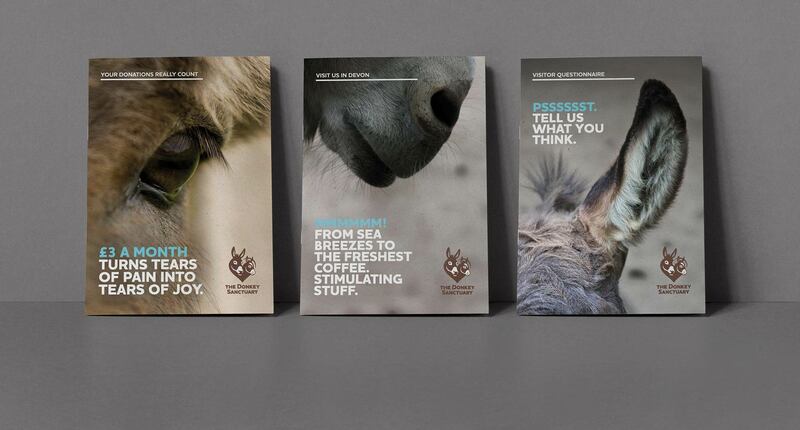 Our approach was to enable The Donkey Sanctuary to talk in a very direct, human, engaging and empowering voice, one that would appeal to all audiences, one that would inform, educate and elicit direct action when required. When we visited The Donkey Sanctuary, we could see, feel and hear the love and devotion people had for the animals and the charity. This was something we wanted to capture as part of the rebrand. Sadly 3 weeks into the project the much loved founder, Dr. Svendsen passed away. 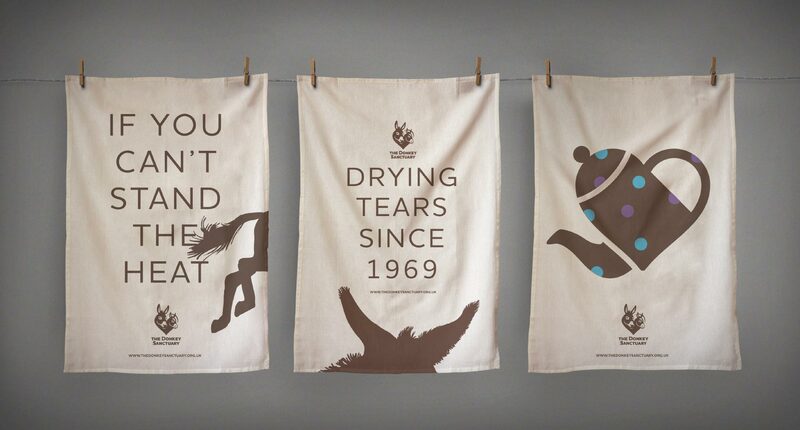 The rebrand took on a heightened emotional dimension, one which needed to be handled very sensitively. 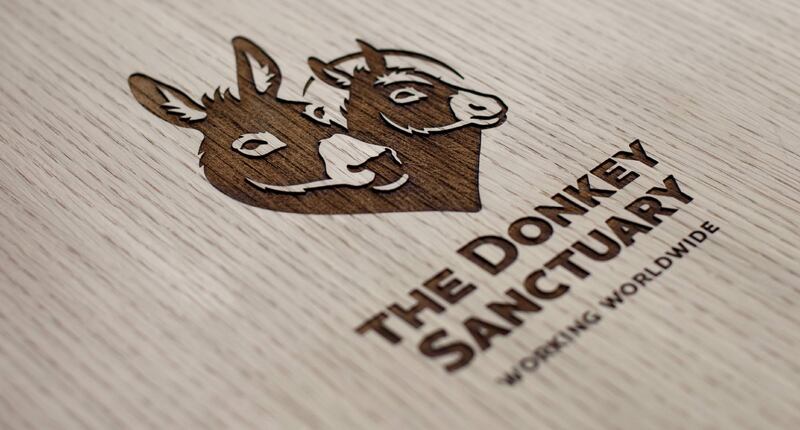 The Donkey Sanctuary was registered as a charity in 1973 and is now the world’s largest donkey and mule charity with an annual budget of £32.4m. 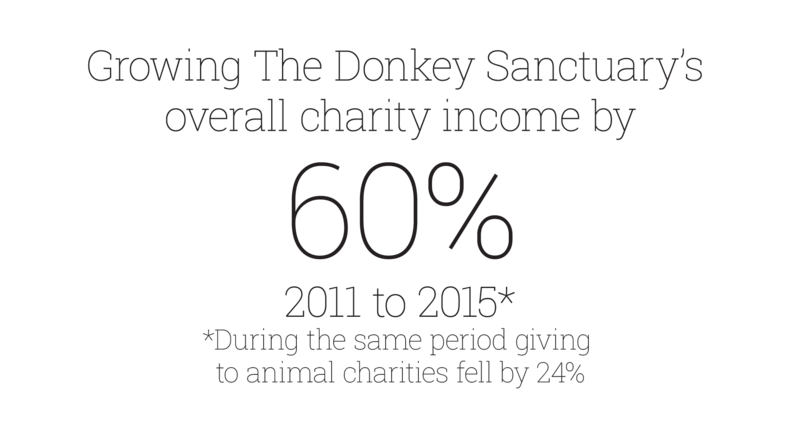 Since its formation by Dr Elisabeth Svendsen MBE, the charity has provided a sanctuary for life for 14,500 donkeys and mules. 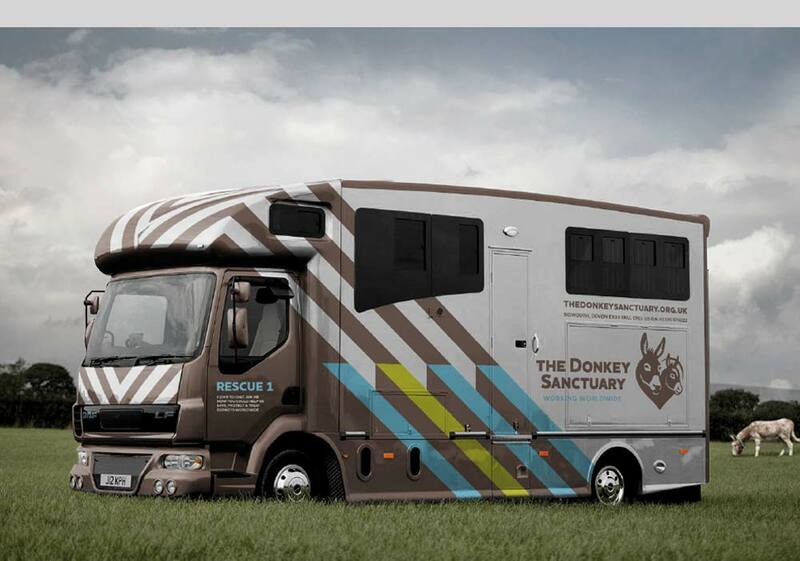 It works across 28 countries providing 500,000 treatments to donkeys yearly. 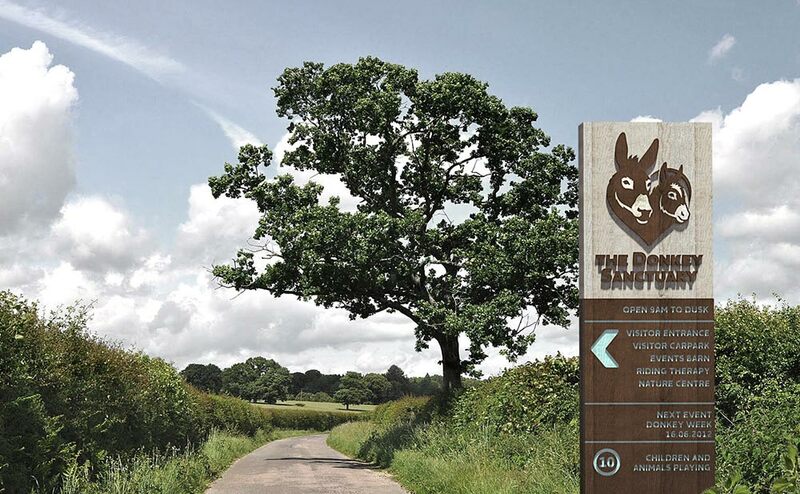 In addition it receives over 300,000 visitors annually to its main donkey sanctuary in Sidmouth. Charitable giving in the UK amounts to £11bn, of which 6% or £660m goes to animal charities. The charity sector in general began to show signs of stress due to the recession and its direct impact on disposable incomes. 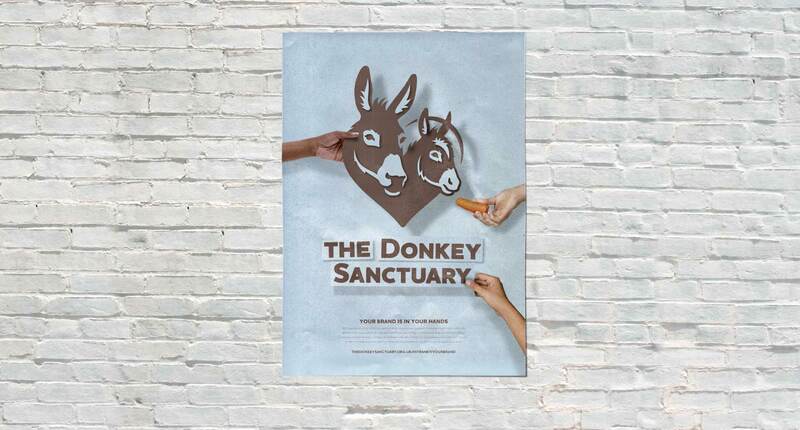 In light of these challenges, The Donkey Sanctuary realised that it needed to make a stronger emotional connection with its donors and seek to attract a younger and broader supporter group – the majority of its supporters are currently 45+ years old. 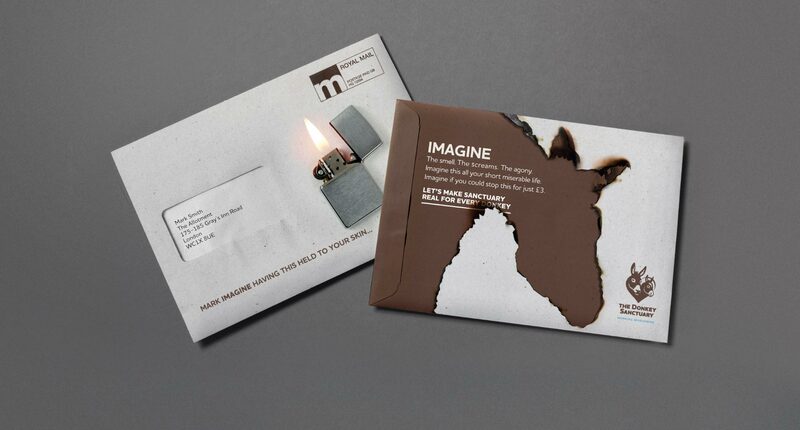 Our brief was to help increase donations by 33%. We wanted to take what was best from the current identity. 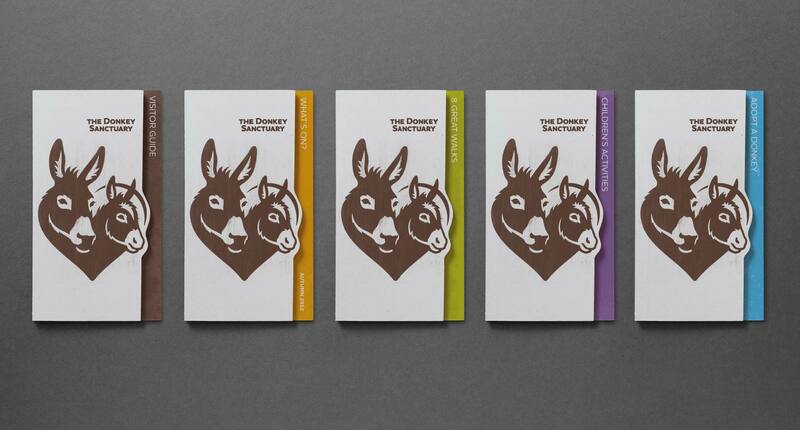 Research showed that the supporters loved the use of illustrative donkeys. We built on this idea and developed an illustration that communicated a feeling of sanctuary, devotion and care. 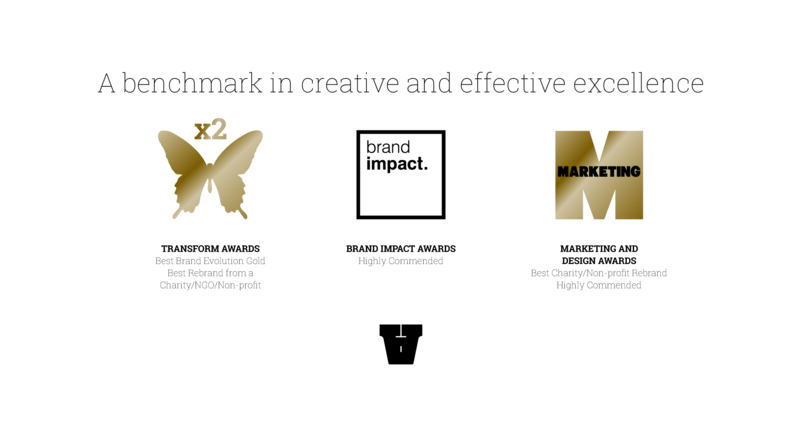 The resulting brand identity has created a clear and consistent badge and proposition for the charity that works internationally and across all media channels. 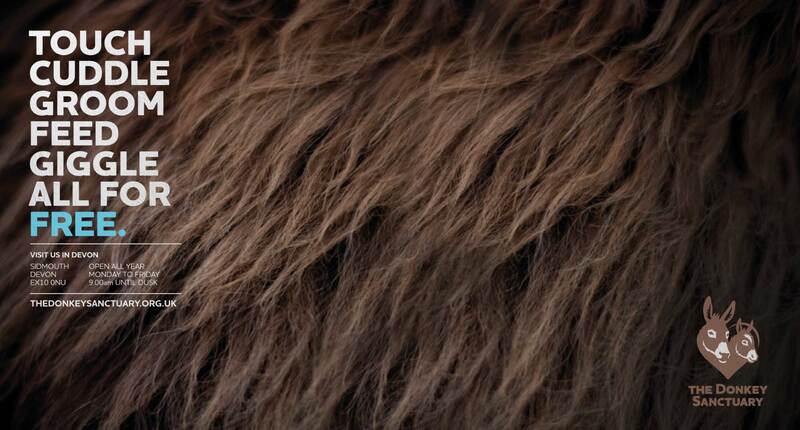 Extensive research by The Donkey Sanctuary showed that there was unanimous support for the change. 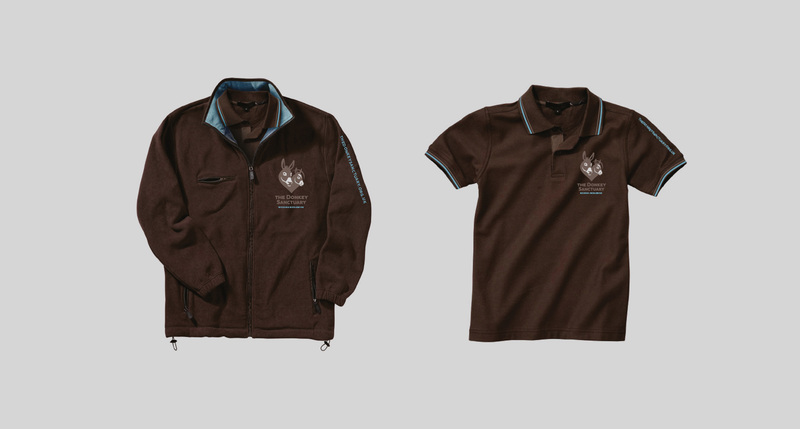 The Allotment was subsequently commissioned to develop every aspect of the brand including a revised monolithic brand architecture. 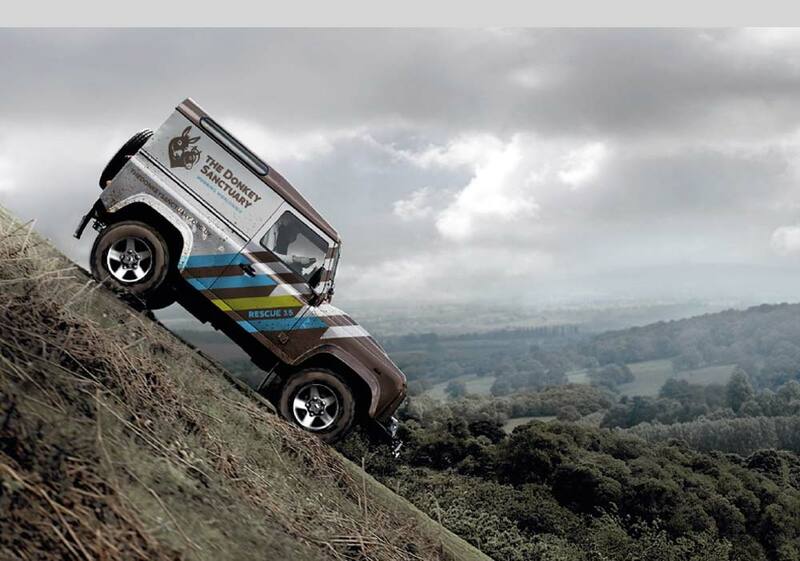 As part of this we developed a clear tone of voice and clarity across branded literature, environmental graphics and way finding systems, livery, campaigns and point of sale. 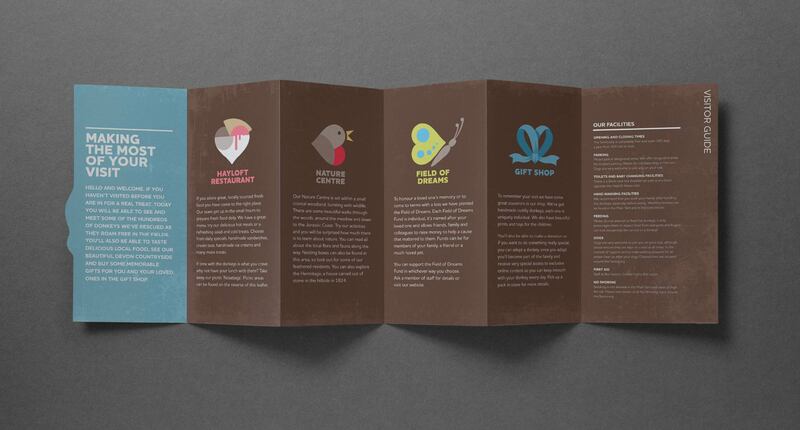 We also created an extensive set of brand guidelines for use by the charity’s own design and marketing teams around the world. 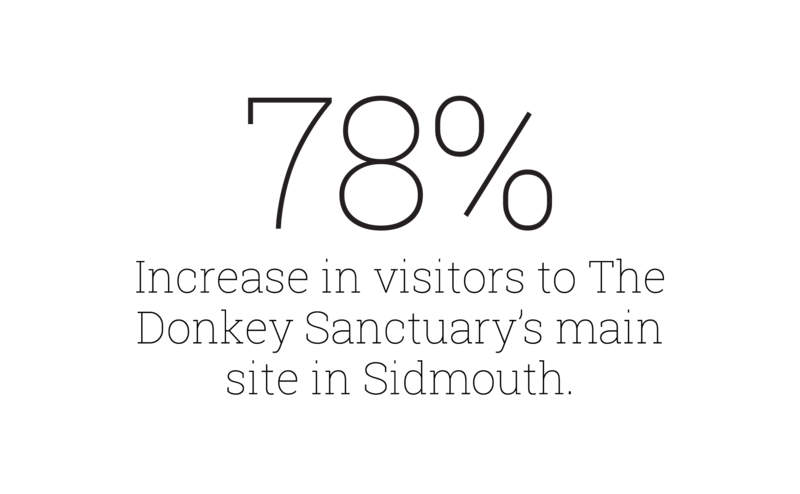 Overall since 2011 individual donations have increased by 101%. 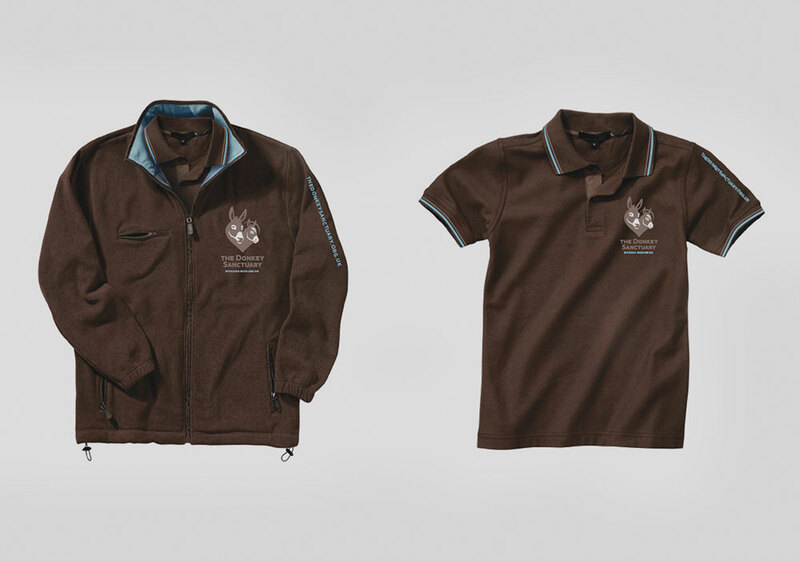 First we looked at refreshing the logo, we went back to the very first donkeys Dr. S rescued – Angelina and Naughtyface. These two donkeys embodied the legacy of the founder, we then set them into a heart icon to capture the love and devotion we experienced on our visits. The heart icon would become an internationally recognised symbol of care that would easily translate around the world, especially in developing countries with a high levels of illiteracy. 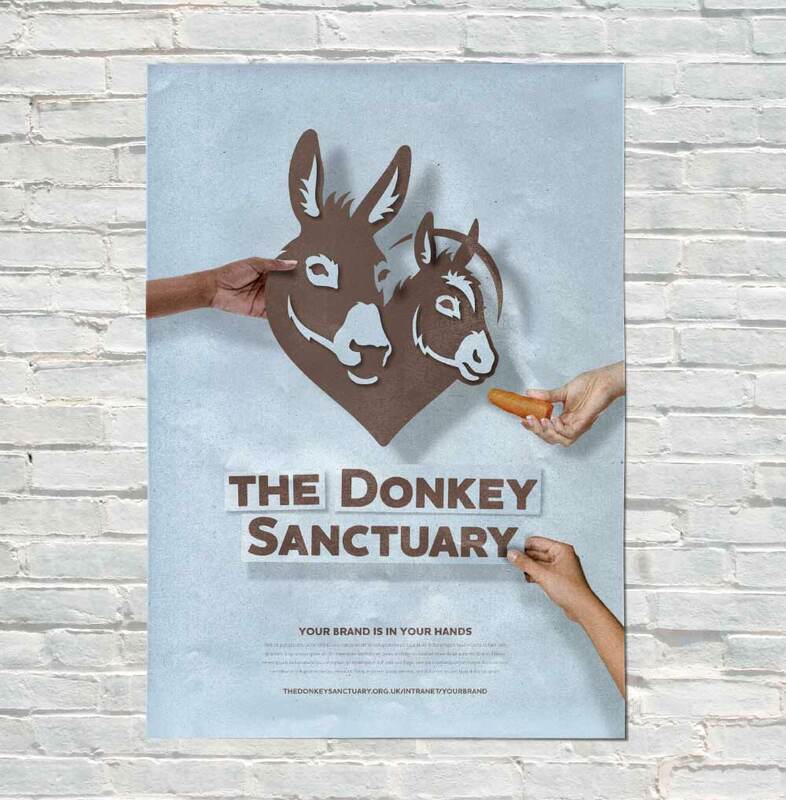 How do you rebrand the world’s largest donkey charity to capture the palpable love and devotion of staff, volunteers and supporters? How do you significantly grow their donations in the middle of a deep recession? How do you reach out to deeply loyal existing supporters as well as a new generation of donors? How do you manage change in a highly emotive organisation build on the incredible legacy of the founder who passed away three weeks into the project. 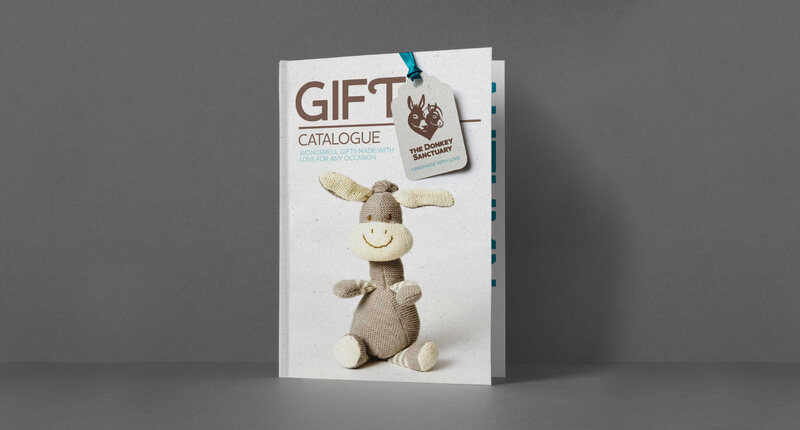 This is how ‘design for good’ can help grow charitable income, ease pain and suffering, and build on an incredible legacy to create much stronger emotional connection for The Donkey Sanctuary worldwide.